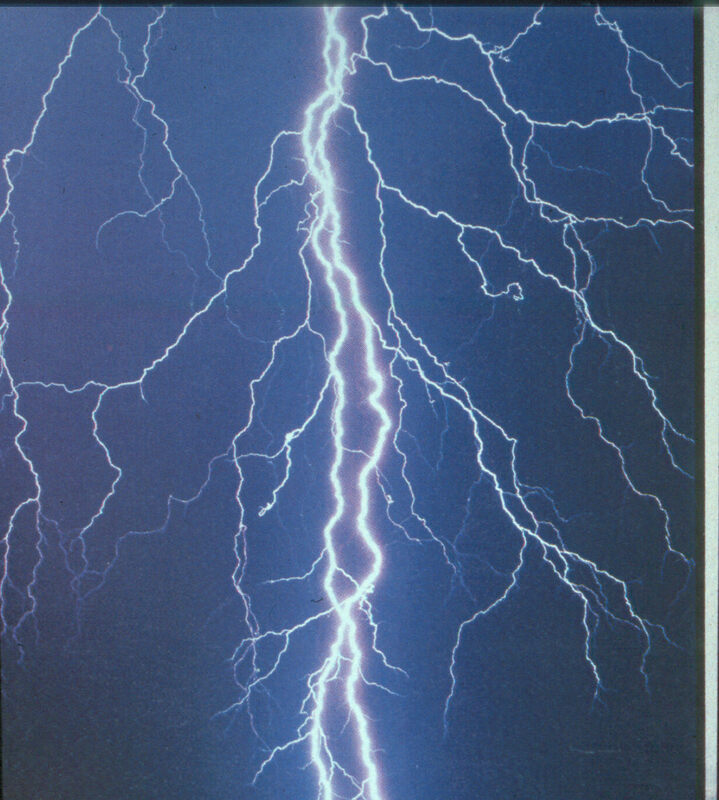 How many Lightning Strikes does Africa receive every year? Stroke density is defined as the number of strokes per area per year. 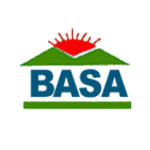 It is higher in tropical and subtropical areas than in temperate climates, bringing higher exposure to lightning injury particularly to those in labor-intensive outdoor work like farming and shepherding and who have no or little access to safe structures to avoid lightning danger. 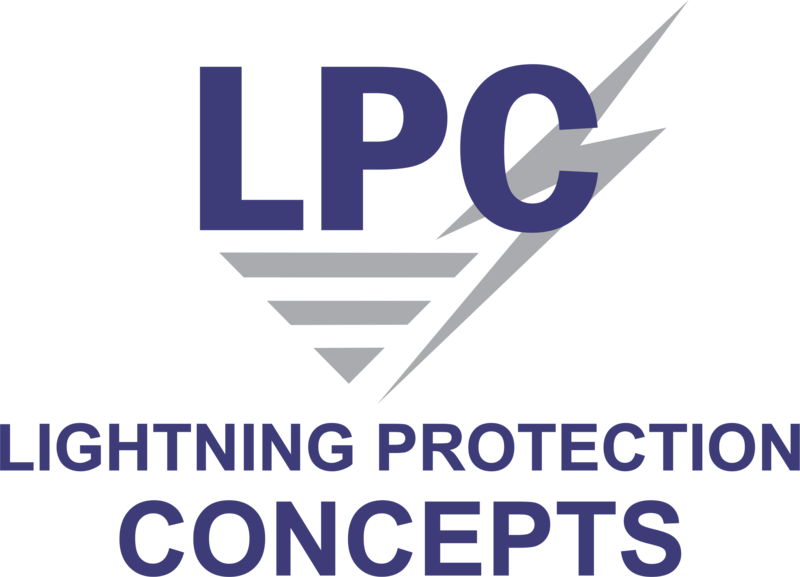 Stroke density is used in risk calculation of lightning injury or damage to determine the lightning protection level required. New technology is allowing us to pinpoint areas of high stroke density across Africa to direct where prevention efforts can be maximized. 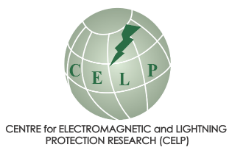 One of these new technologies is Vaisala’s Global Lightning Dataset network, GLD360, which covers the entire world, including oceans, and is not satellite dependent. 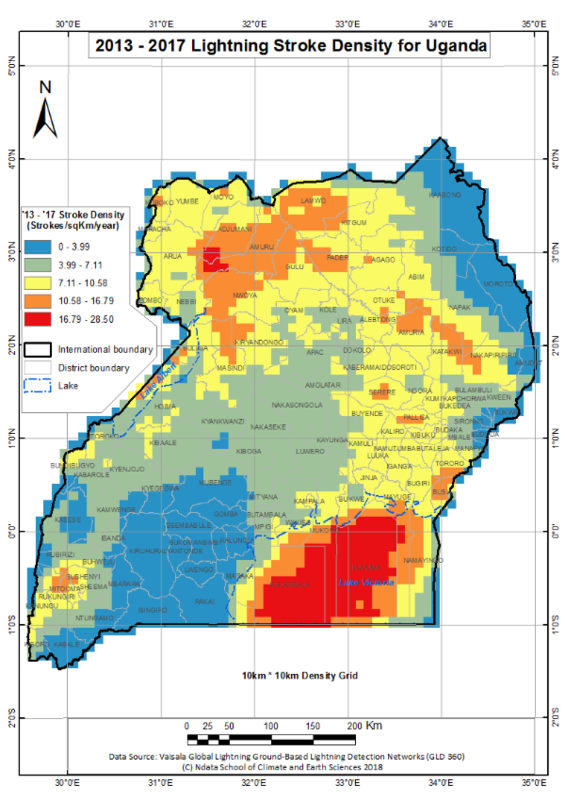 Using GLD360 data, the Ndata School of Climate and Earth Sciences of the Malawi University of Science and Technology (MUST) has prepared a map of lightning activity over Uganda to be used in a poster at the Annual Meeting of the American Meteorological Society in January 2019. They are also working on maps for other countries in East and Central Africa. 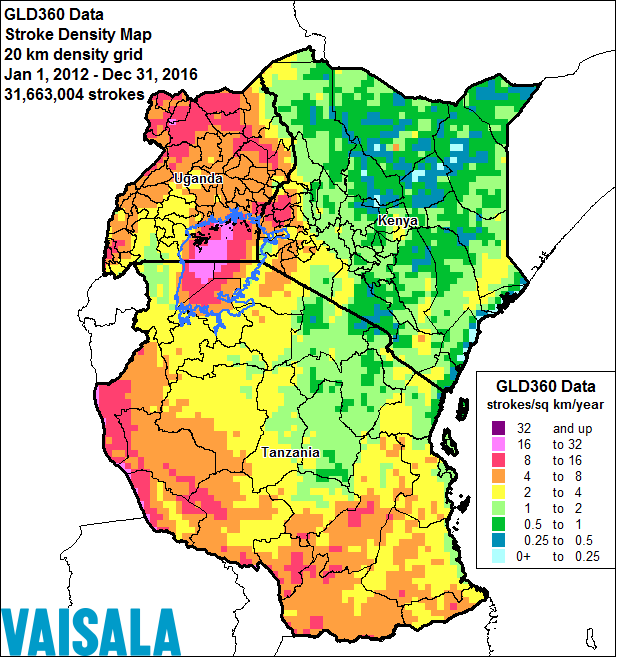 For stroke density maps over Africa as a whole and specifically over the Tanzania, Kenya and Uganda region, see below. Please note the very high stroke density over Lake Victoria, bordered by Uganda, Tanzania and Kenya. Lake Victoria, like other large bodies of water in the world, is large enough to generate it's own weather patterns which include increased lightning density and risk to those who live around these large lakes. This lightning stroke density map over Tanzania, Kenya and Uganda was generated by Vaisala from GLD360 data for Richard Tushemereirwe and Mary Ann Cooper's visits to Ministries in Uganda in early 2017 and served as an essential resource for orienting Ministry officials about lightning injury risk. 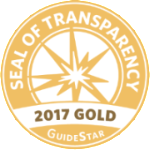 It was generated before a system upgrade was done in 2017 so that the relative patterns are accurate, but densities have not been corrected for detection efficiency so that they do not represent cloud-to-ground flash frequencies.